This is just an extract from Mr.Steven. J.Williams Blog. Even the "Tower of Terror" ride at Disney World (Orlando, FL) does not have a free-fall drop as much as the DJIA fell at times over the past week. 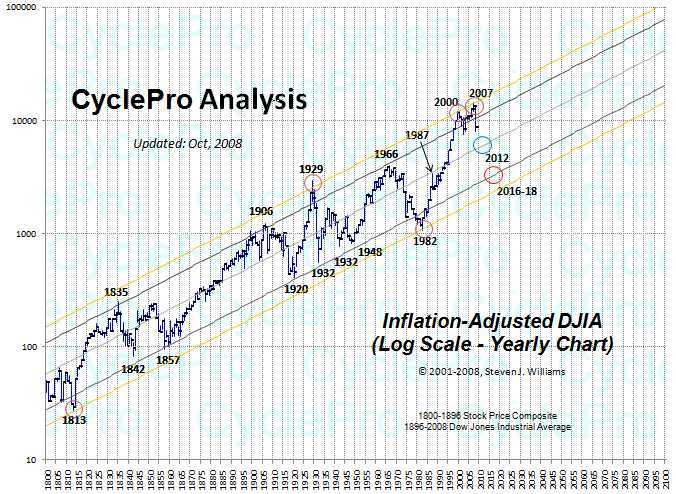 It almost makes you think twice about eating a big meal before getting aboard the DJIA rollercoaster.